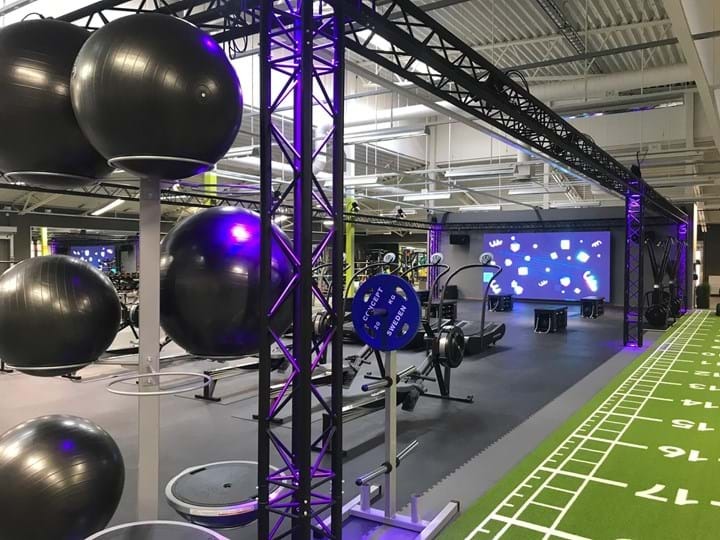 Swedish club chain STC decided to take drastic action to transform its group fitness offering – placing every member of staff from front desk to fitness manager through Les Mills group fitness management training in a bid to bring back the magic. The STC team describe the surprising results. To be the best club chain for group fitness in the whole country is a goal that plenty of operators talk about, but very few take it as seriously as Swedish operator STC. “Group fitness has always been our strong suit, right back to our launch 20 years ago. But recently, it felt like we’d lost our way a bit,” says Antoni Kutics, STC Marketing Director and Co-Owner. Faced with growing competition from rival clubs and boutiques, the chain decided that it had to take drastic action to stop the rot and regain its reputation. 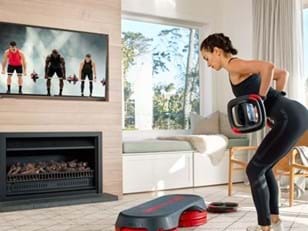 Having been a long-term partner of Les Mills, in November 2018 STC launched a 10-club pilot whereby every member of staff would go through a bespoke Les Mills educational bootcamp. This program would see the entire workforce – from receptionists right through to recreation assistants – receiving Les Mills Group Fitness Management (GFM) training, while Instructors and managers also went through the Advanced Training module. “We have a lot of knowledge and experience in group fitness, but to get to the heart of the matter we had to strip it down and go back to basics,” says Katarina Andersson STC CEO and Co-Owner. Starting with the 10 biggest clubs in the 50-strong portfolio, the chain organised a huge one-day conference were staff were taught the central tenets of the GFM, ranging from recruiting and motivating Instructors, right through to studio design and onboarding new members in group fitness. This was swiftly followed a series of five two-day courses across the country, with 117 STC Les Mills Instructors and managers attending Advanced Training Modules. The impact was instant and the group fitness numbers across the clubs have been growing ever since. Attendances to group fitness classes have increased by over 40% at STC Kungälv Rollsbo, where the average class occupancy has rocketed from 49% to 73% since the educational initiative kicked off. It’s a similar story at STC Nödinge, where average class occupancy has leapt from 51% to 71% in just a few months. “The impact on our class metrics has been very impressive – the whole experience was just so powerful,” says STC Group Fitness Manager Sara Bohman, who adds that two-thirds (67%) of attendees have noticed an increase in team cohesion since taking part in the initiative. “We’re all so passionate about supporting people to be healthy through group fitness, so having the opportunity to learn more and grow together meant so much for our team. The GFM training led to the team implementing a new group fitness strategy that starts and ends at the front desk. Every receptionist memorises the entire group fitness schedule and can quickly explain the differences between each class, as well as selling the benefits, based on what the member is looking for. New members – or those trying a class for the first time – are then subtly pointed out to Instructors so that they can receive special attention. Afterwards, receptionists will engage in a debrief when the member leaves and try to assist them in booking their next class. Meanwhile, the newly-upskilled Instructors are not only delighting members with better experiences, but using their additional skills and confidence to actively seek out more members to fill their classes. 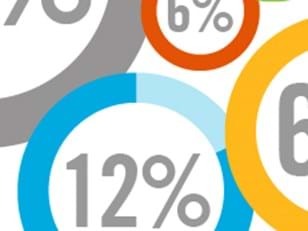 Two-thirds (67%) of these Instructors have seen three or more new people attending their classes since they went through Advanced Training, while 45% have seen a significant uplift in the number of people attending their classes since. “The Instructors are operating on a whole new level, bringing new faces into the studio and boosting retention by building strong relationships with participants,” adds Sara. 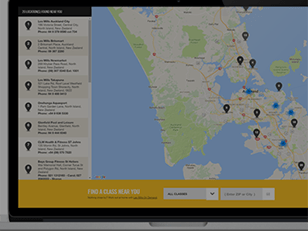 Want to tap into 50 years of group fitness experience to upskill your team and win new members? Get in touch to find out your club can access the latest Group Fitness Management training.